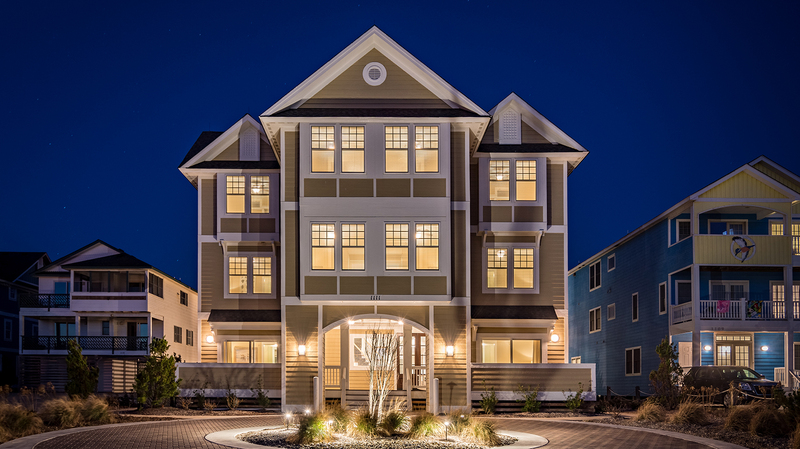 An elevator is becoming an increasingly popular amenity for beach houses on the Outer Banks. We offer over 200 vacation home rentals with elevators varying in size and location. A private elevator is not only convenient for easy access to each level of the home, but also, who wants to carry heavy luggage or groceries upstairs on vacation? It’s time to relax! Find your perfect vacation rental with an elevator today!